Volume 3, Edition 14	 Trouble loading? View this email online. 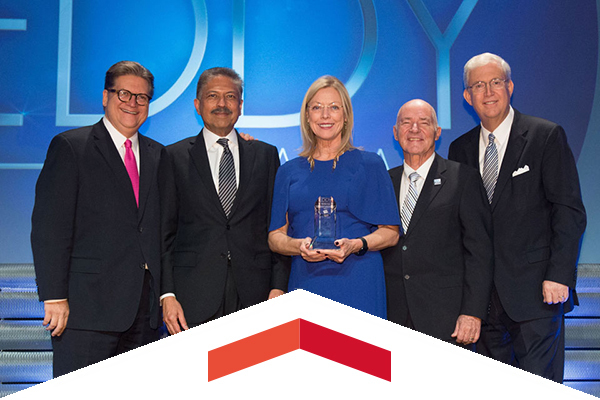 The Los Angeles County Economic Development Corporation (LAEDC) presented CSUN with a 2015 Eddy Award for Educational Leadership during a gala celebration at the Beverly Hilton. The award honors those who have played leading roles in the development of the county’s economy and in the creation of well-paying jobs for its residents. 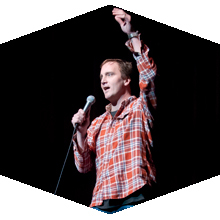 Comedians Chris Titus, Jay Mohr, Jim Jefferies and Finesse Mitchell were among the jokers who entertained at CSUN’s Big Comedy fundraiser for the local veteran community. 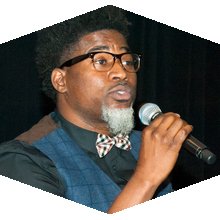 Grammy Award-winning rapper David Banner, Homeboy Industries Founder Father Greg Boyle and author Roxanne Dunbar-Ortiz were among the speakers at the 10th annual Liberation-Based Healing Conference at CSUN, which featured discussions on human rights, gender-based violence and environmental justice. Wed., Nov. 18, 7 p.m. The Matadors kick off the home portion of their season after playing three games in the Northern Illinois Showcase. The Matadome's seating expansion will be on full display, as will the high-paced action pitting the Matadors and Vanguard University. The graduate student and faculty dance concert will feature 10 pieces, ranging from swing to hip-hop and jazz. One performance will include collaboration with the Seoul Institute of the Arts, CSUN’s Department of Theatre and the CSUN dance program. Fri., Nov. 20, 8 p.m.
José Porcel and his Compañia Flamenca will school all in attendance in the precise, elemental passion of flamenco. CSUN alumni, faculty, staff, students and community leaders packed the Orange Grove Bistro for the Black Alumni Association’s second annual scholarship and awards brunch on Nov. 14. The event honored those who have made a difference in the lives of African-American students, faculty, staff and alumni. The organization also awarded its inaugural scholarship to deserving students. CSUN will celebrate its 32nd annual Powwow on Saturday, Nov. 28, on the Chicano/a Studies Lawn. Indigenous singers, drummers and dancers will participate in the day's activities. International Education Week is an annual initiative of the U.S. Department of State and the U.S. Department of Education. CSUN will celebrate the week of Nov. 16–20 with a full program of cultural explorations from around the globe.